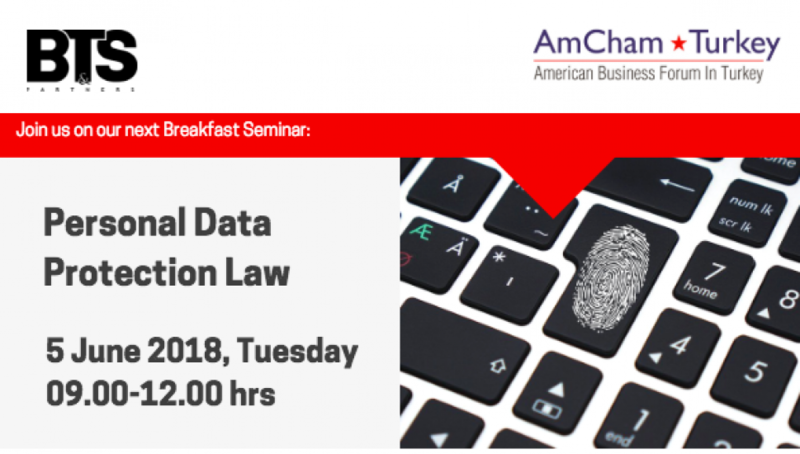 BTS & Partners organised a breakfast seminar to AmCham - American Business Forum in Turkey - Members focusing on the recent developments in Personal Data Protection Law in Turkey and how GDPR affects on a global scale. 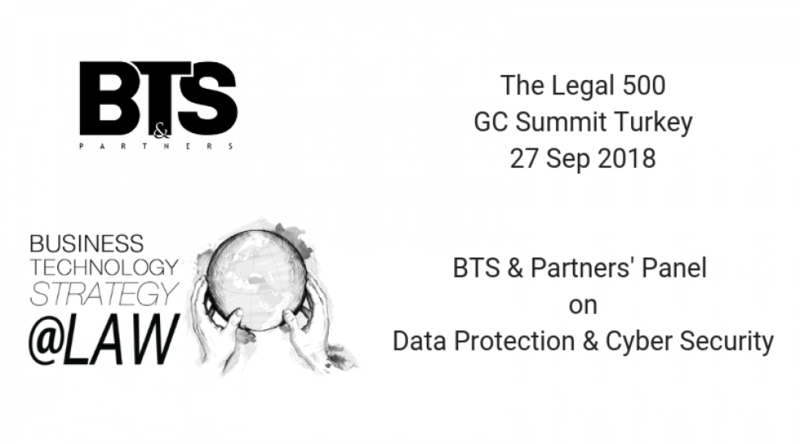 With the latest regulations, Personal Data Protection law brings along many obligations to both local and international companies. Senior Associate Susen Aklan shared useful information with AmChamMembers on our 10th Breakfast Seminar and talked about current regulations and actions data processors need to take according to the new regulations. We'd like to thank AmCham Turkey Team and Members for showing a great interest towards our breakfast seminar on Personal Data Protection Law.